The trade name of the starters of “LB Bulgaricum” is LBB. They are essential in the production of Bulgarian dairy products and therefore they receive special treatment from the specialists at “LB Bulgaricum”. 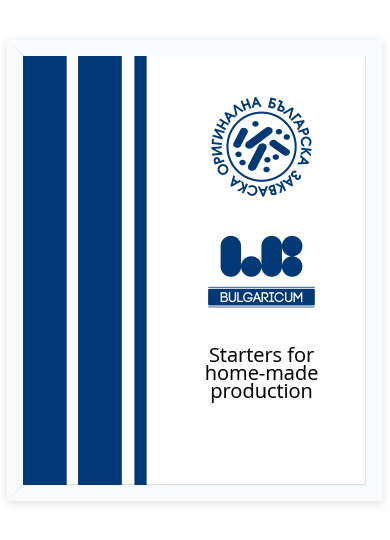 Different types of starters are stored and maintained in the rich collection of “LB Bulgaricum”: one-strain starters, multi-strain starters and mixed starters that have not been subject to genetic modification. Each starter can be offered in the form of DVS starter and Bulk, depending on the customer’s preferences. The main advantage of DVS starters, or the so-called concentrated starters, is that they can be directly used in the production process, without the need to make an additional production starter.